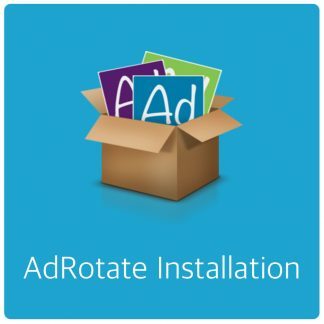 Starting with version 3.12.6 AdRotate Pro will support external analytics. As a sort of experiment AdRotate Pro now supports Piwik Analytics and Google Analytics to track your impressions and clicks with. You can choose which system you want to use in AdRotate settings. I’ll be updating the manual for statistics soon to detail how the Piwik setup works. 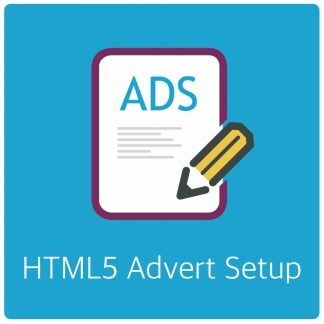 Other notable changes are for Post Injection – Fixing a weird bug where the wrong (or no) ad would be on some pages/posts for larger AdRotate setups. And the clicktracker code has been updated to work with a more modern trigger in jQuery which works better for themes with endless scrolling on. 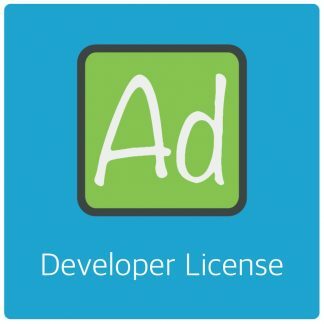 To celebrate more than a million downloads for AdRotate Free I’ll be running a coupon for the next 2 weeks, starting today. 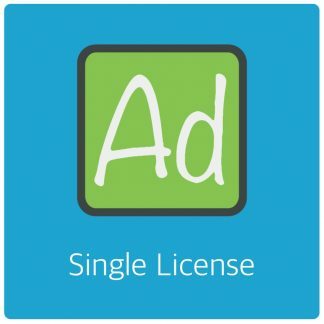 Use coupon millionmillion on checkout for 20% off on any AdRotate Pro license. Valid until Monday the 18th of May 2015. Not valid in combination with other coupons or upgrade pricing.